Come learn all about beautiful creepy, crawly things that are key to a successful ecosystem. From the most proficient predator on the plant to the role they play in the food chain, insects represent 2/3rds of the known organisms and have been around for over 400 million years! It’s time to learn a bit more about these interesting creatures. What makes an insect an insect? Are there good and bad insects? Where to they live, what do they eat? How do an insect’s senses differ from a human’s? Which are invasive species and what can we do to protect the Texas natives? How do insects fit into the human food chain? Is a spider an insect? What’s special about pollinators? 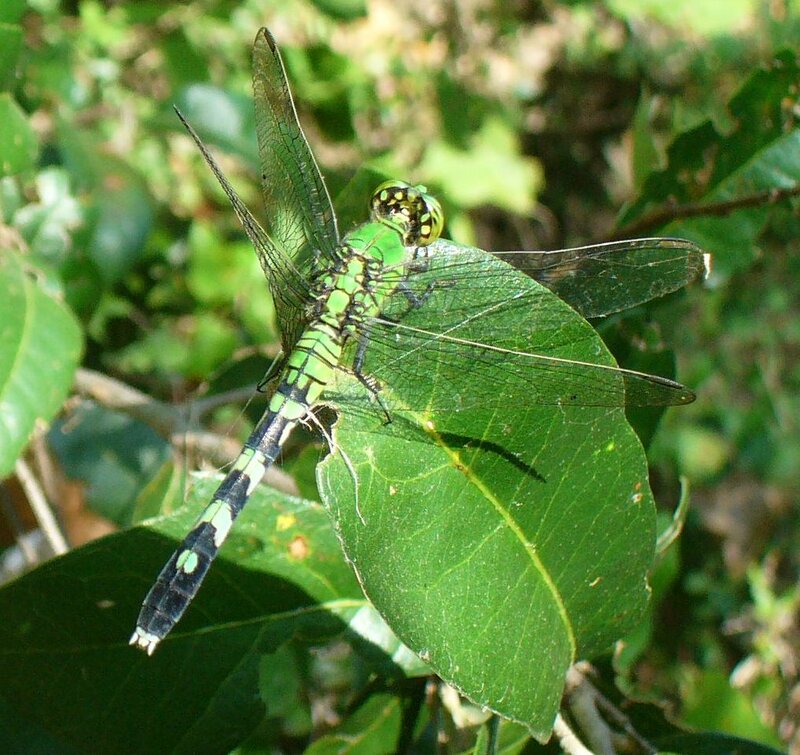 Some of our favorite insects are bees, butterflies, dragonflies, and ladybugs.